Lince11M is the latest CMOS image sensor specifically developed for applications requiring 4K resolution at extremely high shutter speed. This standard sensor exclusively integrates 4K resolution in APS-C format at 710 fps. 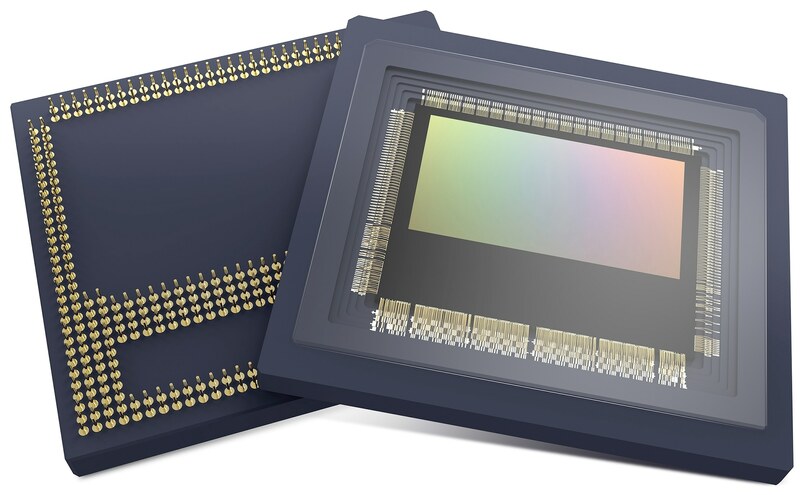 The Lince 11Mpixel CMOS image sensor can be favorably utilized for in-line inspection to boost manufacturing throughput, or it can be used with strobe lighting for multi-field (backlight, dark field, and bright field) imaging or for multispectral imaging purposes. The detector can also serve as a substitute to line scan sensors to enhance defect classification, which requires uniform image sharpness across all directions. Leveraging the APS-C format, the Lince 11Mpixel CMOS image sensor can be used with regular optics. Moreover, the 4K resolution of the CMOS image allows users to cut down the number of cameras, thus making it possible to reduce the total cost of ownership. Furthermore, the 11Mpixel detector acts as the higher resolution member to the Lince range of high-speed CMOS image sensors, providing 1.3, 5, and 6 MP resolutions. Demo kits and samples are available.